Nestled on a private island in Noonu Atoll, situated in the northern part of the Maldives, Mövenpick Resort Kuredhivaru Maldives promises serene seclusion and tropical tranquility when it opens in November 2018. The resort was designed by the acclaimed architects from the Poland-based company MOTIV, who used the private, uninhabited tropical island of Kuredhivaru as a blank canvas on which to create something aesthetically appealing and truly unique. 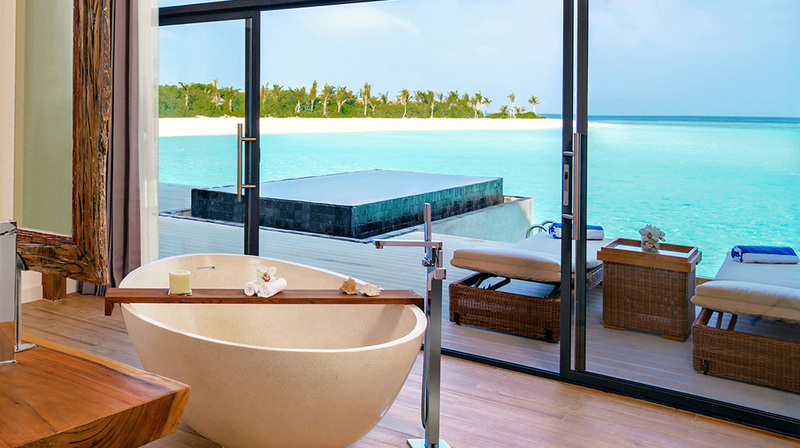 Taking inspiration from the Maldives’ spectacular natural scenery, MOTIV has designed a masterpiece that weaves seamlessly into the island environment, blurring the boundaries between innovative design, Maldivian heritage and Mother Nature. 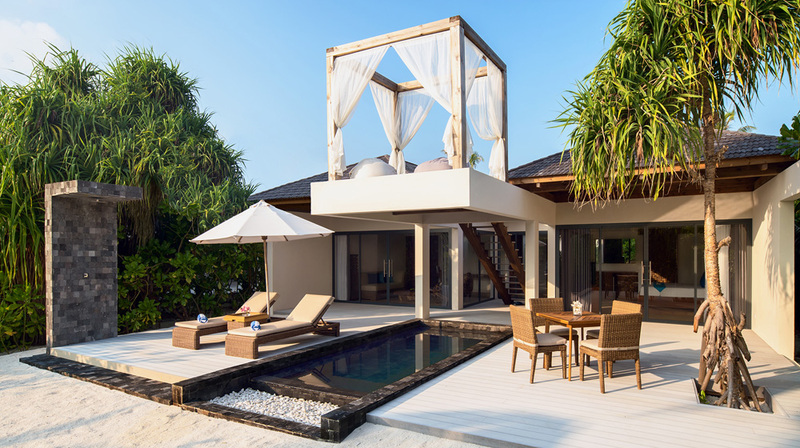 Mövenpick Resort Kuredhivaru Maldives will be Mövenpick Hotels & Resorts’ inaugural property in the Maldives and the first Maldivian project for MOTIV, bringing a fresh perspective to the country’s hospitality scene. Guests in each of the 72 Overwater Pool Villas will discover a huge glass floor in the hallway, which frames breathtaking displays of marine life underfoot. Each villa also features a private pool and a large outdoor deck with a hammock and direct access to the shimmering sea below. 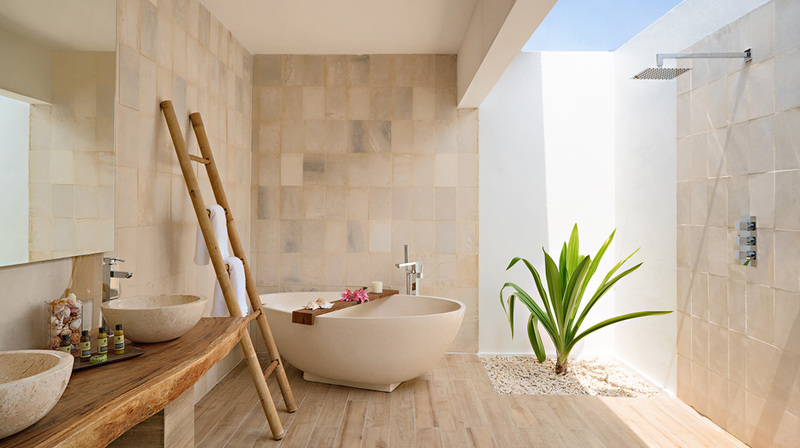 In terms of natural materials, coconut wood has been used for the furniture; structural elements of salas and the interior mosaics were finished with handmade, square-shape coconut tips creating a warm and enchanting environment indoors. The resort’s main restaurant, ONU, is built entirely from bamboo with a wide, open roof, including intricate geometrical shapes; while Bodumas, the seafood restaurant, boasts a roof design that’s inspired by seashells. 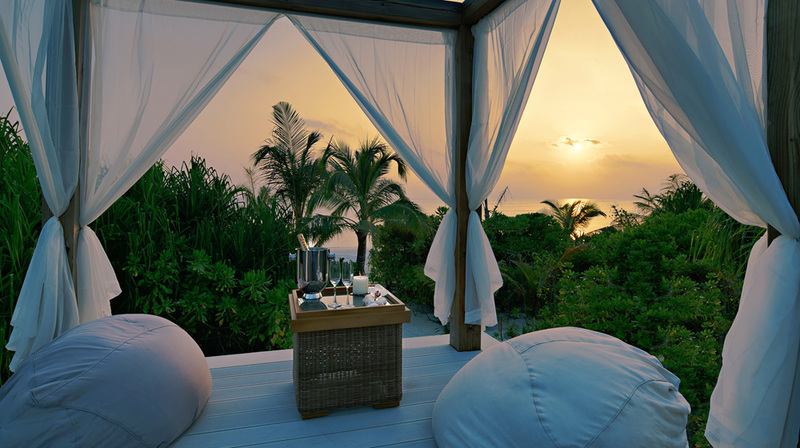 Latitude 5.5 restaurant follows the bamboo organic design and provides a spectacular view from the edge of the infinity swimming pool. 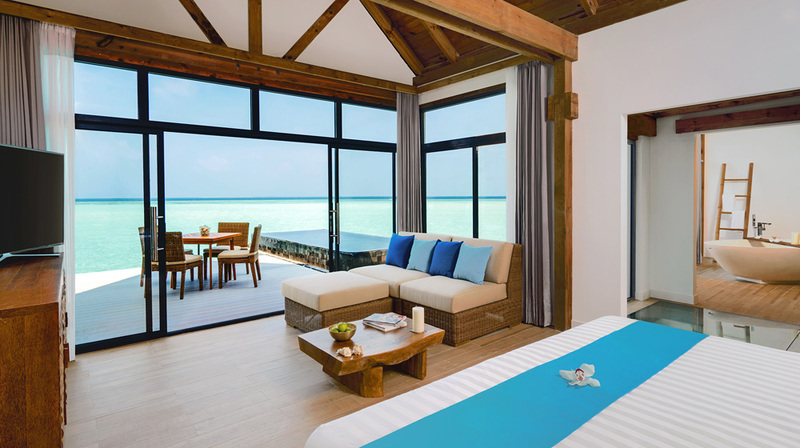 Guests who want to experience this new architectural wonder now have the chance to book their dream holiday at Mövenpick Resort Kuredhivaru Maldives with opening rates starting from just US$577 per night inclusive of breakfast and taxes. Bookings of three nights or more will also include an array of additional benefits, including US$100 resort credit per stay (valid for food and beverage, spa treatments, water sports and diving), plus an additional 20% discount at the Diving and Water Sports Centre and a free room upgrade (subject to availability). The opening offer is valid for stays between 1 November and 23 December 2018. 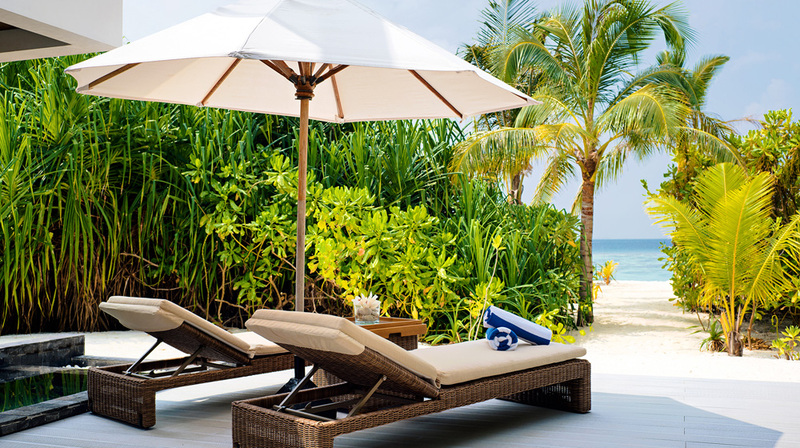 For more information and reservations, email Resort.Kuredhivaru.Reservations@movenpick.com.